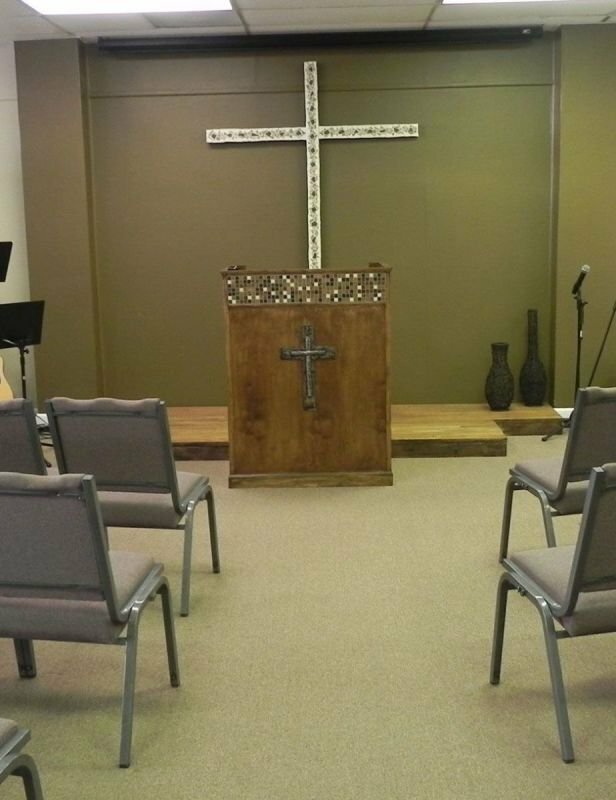 The Chapel in Hendersonville was started in 2010. We follow the Calvary Chapel model and our mission is to gather to study the Bible, fellowship, pray, and grow in the grace and knowledge of our Lord Jesus Christ. All are welcome. We want to provide a place of worship where everyone feels like they're part of our family, a place of growth, support, and love for both the person visiting a church for the very first time and someone with a lifelong relationship with God. It is our hope that the people of our church will minister to this community as servants of our Lord Jesus. We want to take what we love about our church out into our community, meeting practical needs in our hometown and bringing the love of Jesus to everyone we meet. Classes and childcare available during service times.